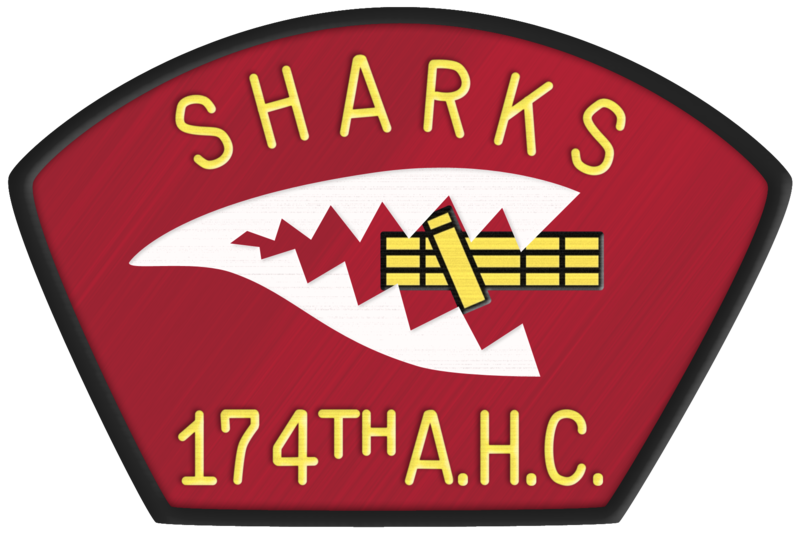 The 174th From Ft. Benning to Lane AHP Long narrative with photos of some plank-owners. Ever see an 8-and-a-half-foot-long Python?? 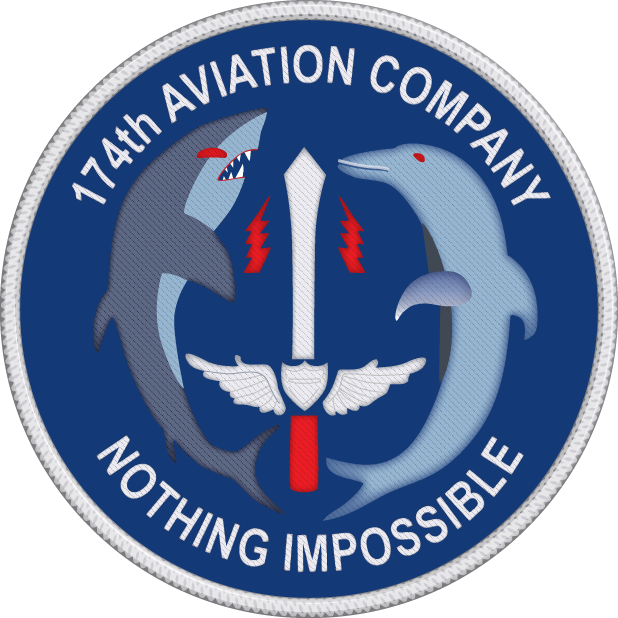 174th Ambushes V.C. Ambush, Newspaper article (text only). ROKs - Army Aviators Combine to Smash Charlie, Newspaper article (text only).